Sometime back, I shared a post ‘Oceanographic Park, Valencia - the largest Aquarium in Europe.’ The aquarium is not only huge and the biggest in Europe, but also houses all kind of marine life in a manner that it looks as if one is really under the sea watching what wonderful world lays under the blue sea. 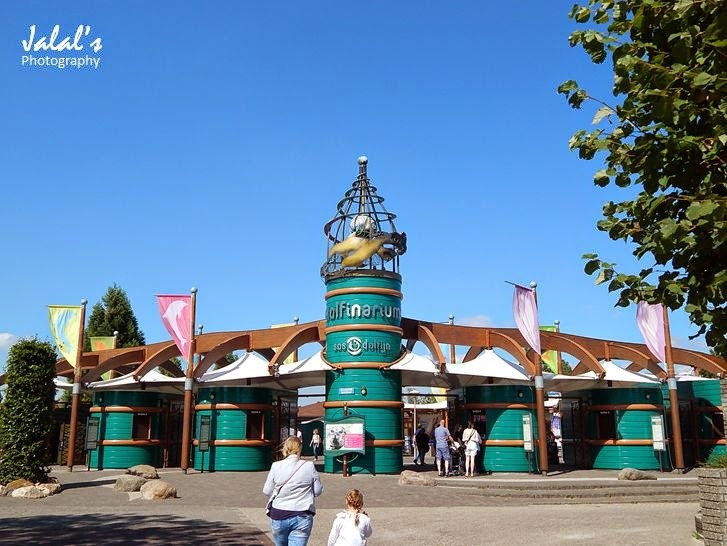 Although, during my Schengen travelogue we could not go to Spain, but we sure did go to a place though much smaller in size but is the most visited and largest sea animal park in Europe. On our third day in the Netherlands, my friend suggested that we must see the dolphins in action for fun. I thought the show as right there in Groningen. 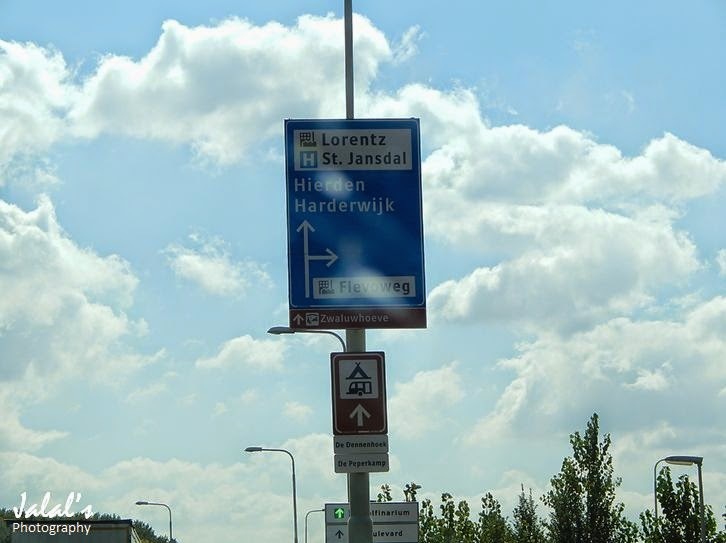 But I was told that the place called Dolfinarium is located in the city of Harderwijk, almost close to Amsterdam. Well that meant a drive of almost an hour and a half to cover the distance of 143.8 kilometers via A28 highway.